The audience gathers, asked to bring portable FM radios they tune to the ŠUMA frequency. 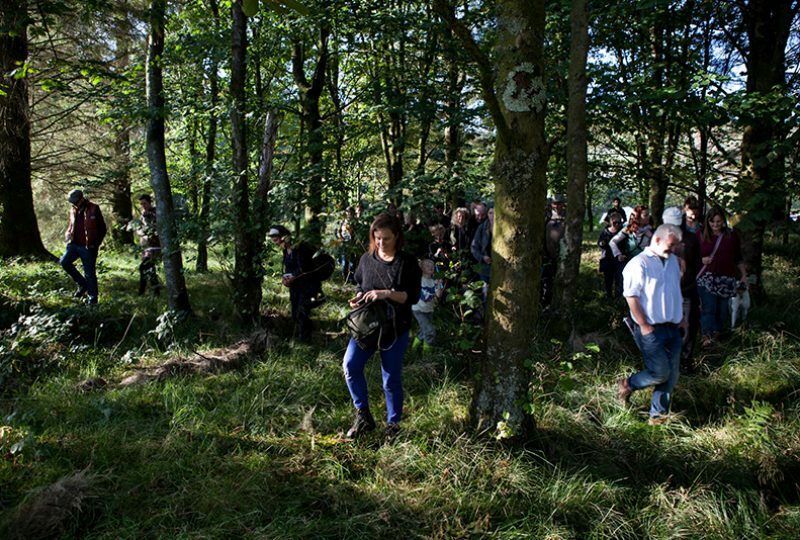 A rich drone gently builds, holding the space for the walk, for the woodland’s soundscape and the reconfigured Balkan songs of trees, fairies and woodlands, to weave in and out of one another. 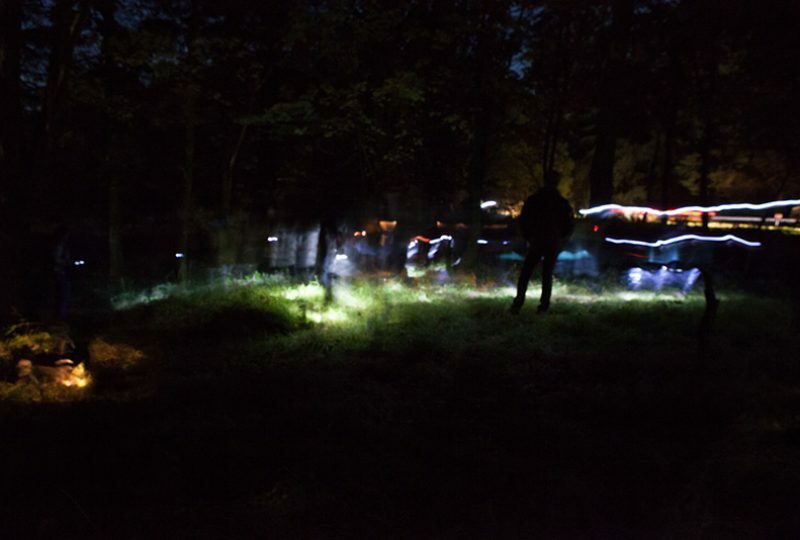 The piece is experienced as a walk, it creates an immersive sonic experience rooted in the forest where the performance takes place, bringing resonance and harmonies from the forest of the Balkans. 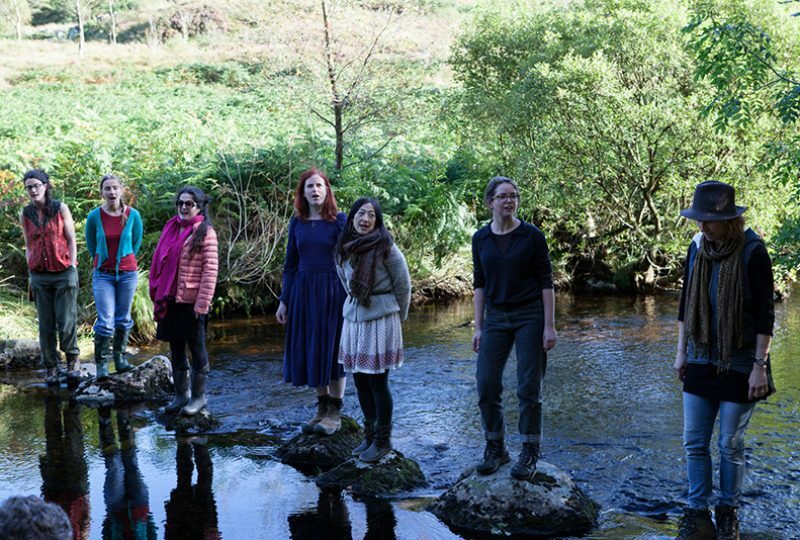 It was inspired by the rich biodiversity of the Galloway Forest where it was first performed and a repertoire of Balkan songs of trees and forests sung by Kuchke.